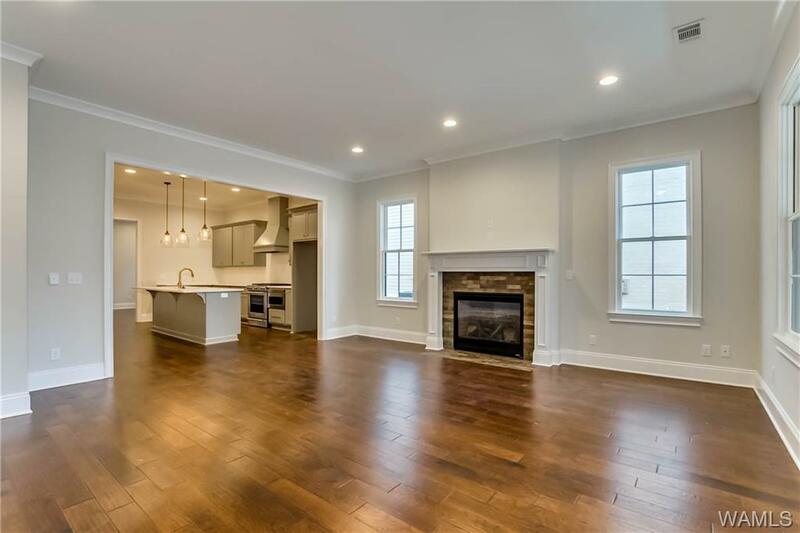 You will love the New Construction in The Townes! 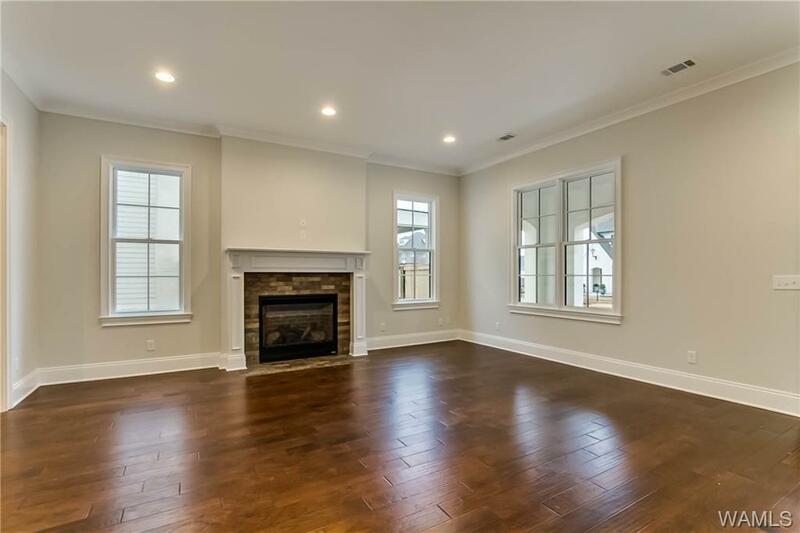 Check out the 5 Bedrooms plus a bonus room with tons of storage and the large side porch! 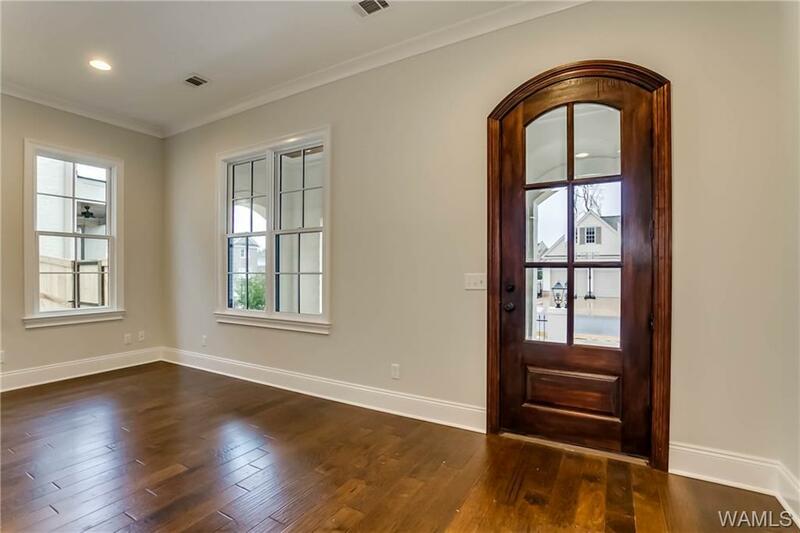 There will be added luxurious touches of shiplap, tall ceilings, and exposed beams in the master to make this home stand out! Call today to make this home yours with time to customize this home for you!